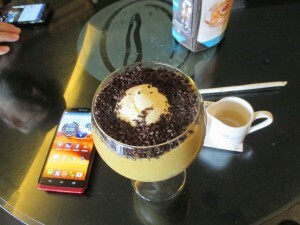 Ron and Sally Jo Blog » Blog Archive » avocado coffee with ice cream & chocolate! Papua » avocado coffee with ice cream & chocolate! avocado coffee with ice cream & chocolate!